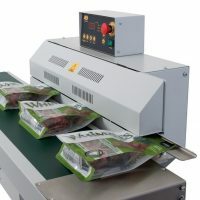 Valdamark’s range of Heat Sealers are available to suit a wide variety of projects and sealing requirements. 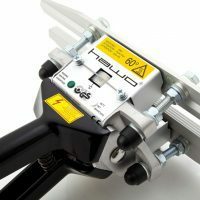 From hand held to table top, impulse or constant. 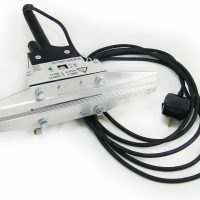 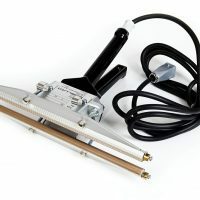 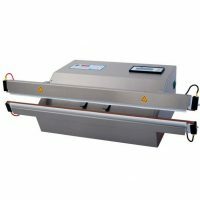 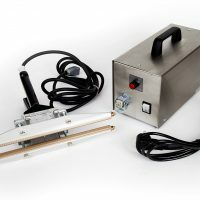 We have heat sealer machines to suit. 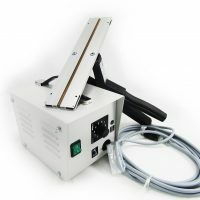 See our What Heat Sealer guide for advice on selecting the right unit. 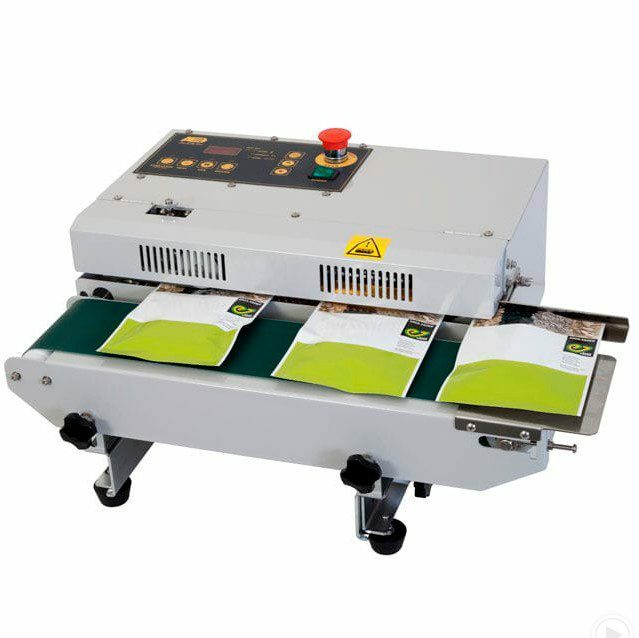 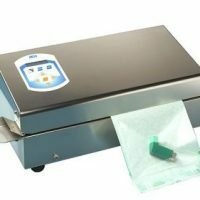 Our heat sealer machines are all premium devices from market leading brands like HAWO and Audion. 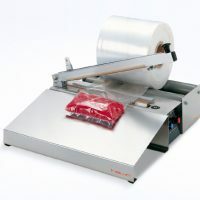 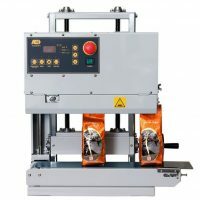 Generally speaking impulse heat sealers are more suitable for sealing thin to medium gauge films and laminates. 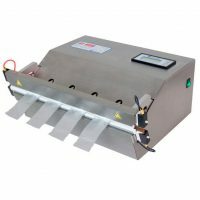 For thicker and heavier gauge materials like aluminium laminate foils and films a foil bag sealer is likely to be more suitable. 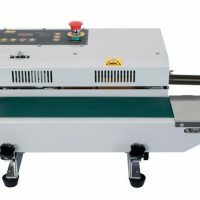 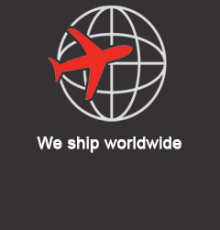 As part of our commitment to offer you the not only the best quality heat sealers, but also the most cost-effective. 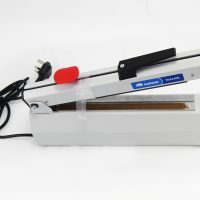 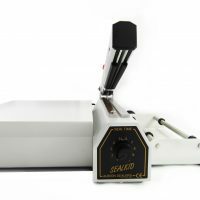 Through 2019 we have additional reductions on all our hand held heat sealers. 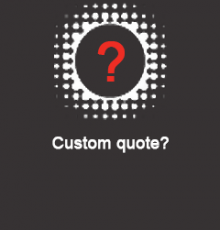 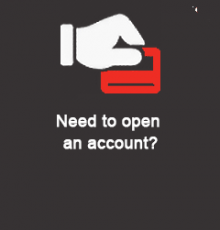 Take advantage of our regularly updated coupons (see promotional information for codes to use). 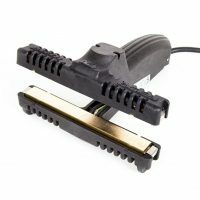 These coupons are only available for a limited time, but DO work in conjunction with any other discounts available.